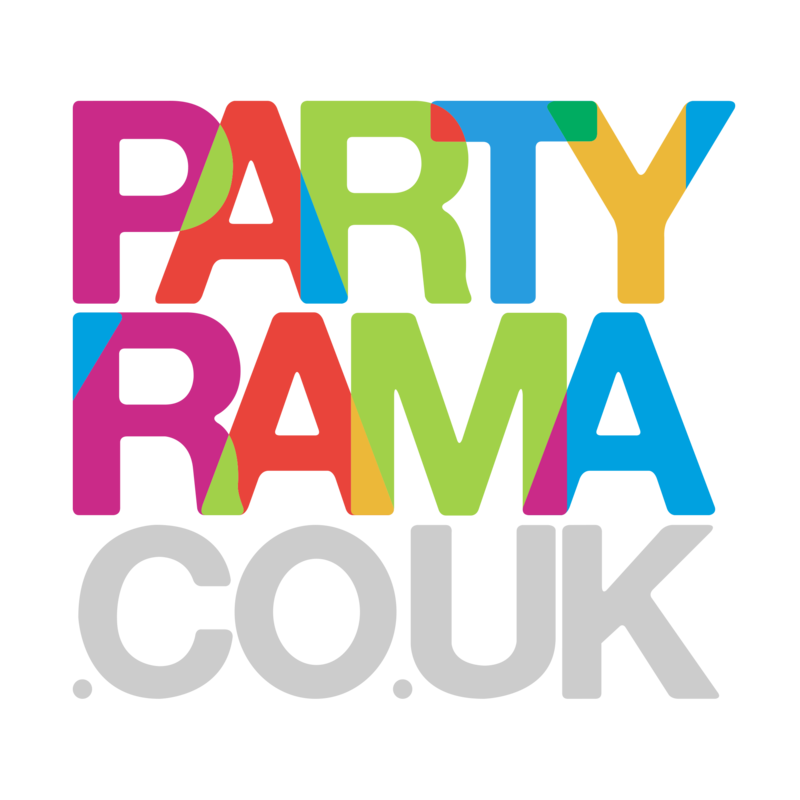 Discover the beautiful and bright range of Diwali party supplies at Partyrama! Bold coloured Diwali decorations and balloons will light up your event, while sparklers and sky lanterns continue the celebrations outdoors! Add to that candles and lantern bags and you’ll have a magical Festival of Lights that will inspire awe and wonder for the guests in attendance. Accessorise your Diwali party with table decorations, door bows, puff balls, lanterns and fans, and we also have some fantastic Diwali party ideas for your feast including brightly coloured tableware and cutlery options. Enjoy free delivery on orders over £50, while we also offer some exceptional next day and weekend delivery options to suit your needs should the date be just around the corner! Diwali is a time of joy and excitement, so gather up your friends and family and experience this celebration in style with Diwali party supplies and decorations from Partyrama!